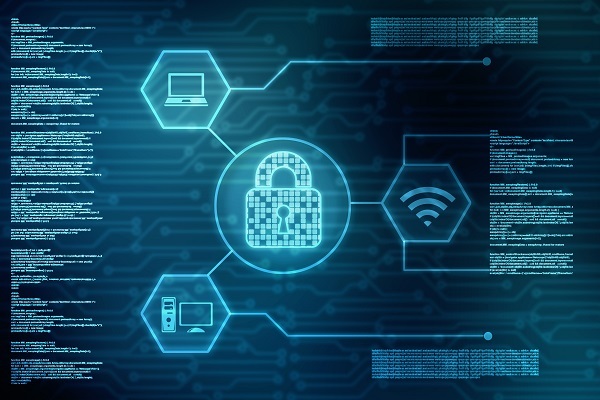 CAMICO claims experience shows that cybercriminals tend to step up their attacks in late March and early April as tax professionals work to wrap up their clients' tax returns. Tax professionals are urged to be extra vigilant for email scams, even as tax work intensifies. You will find a wealth of best practices and risk management resources at your fingertips on the CAMICO Members-Only Site. There are 5 main areas of important information and tools for accountants who are CAMICO policyholders. After more than 31 years of malpractice claims experience, CAMICO has developed a wealth of information about what causes disputes between CPAs and their clients, what leads to litigation, and how to avoid or minimize the damages from such conflicts. 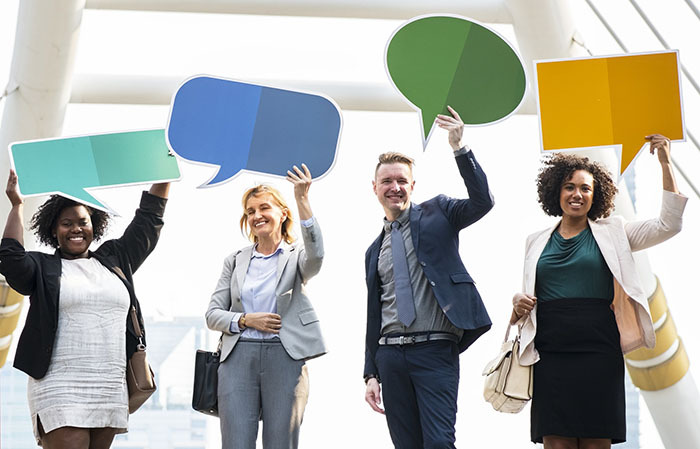 There are basic risk management steps that every firm can take to lower their exposures to risk, such as client and engagement screening, due diligence, documentation, due care, exercising skepticism, and being aware of the public standards for CPA services. No one likes to think about it, but as we age, some of us will become critically ill or injured, and some of us will experience a long-term disability or even have family emergencies or obligations. This is where practice continuation planning is important. Accountants face unique challenges when it comes to CPA professional liability insurance, and finding the right provider can be difficult. However, a knowledgeable and experienced industry veteran can help you decide on the right company to trust with your insurance and risk management program. When looking for an insurance carrier, CPA (accounting) firms usually compare coverage and price to determine the “best deal.” But there is more to be saved than just premium. That is why you should also consider which insurance program gives you the best value and return on your premium. 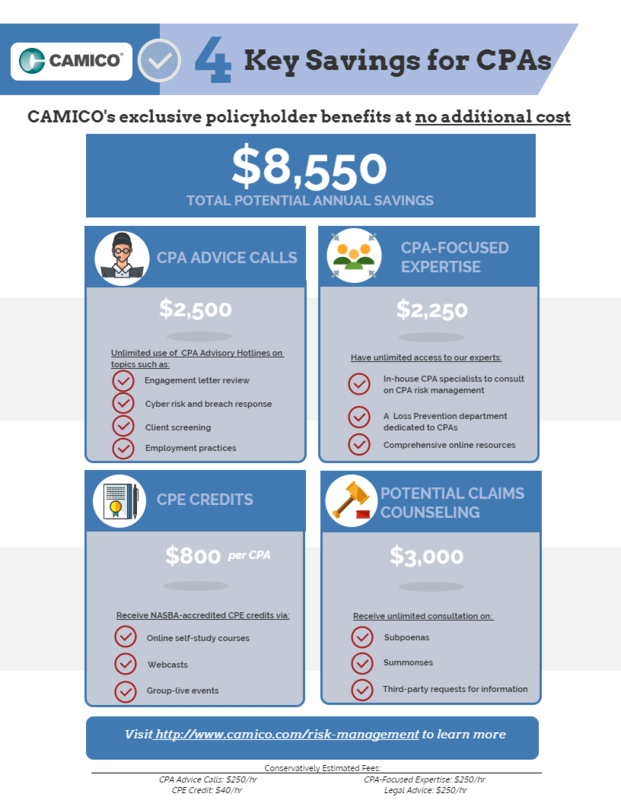 There are several areas where CAMICO® services and resources yield significant savings for policyholders. Even when covered by insurance, claims can have a significant impact on your practice in terms of time, money, professional reputation, and peace of mind. By knowing the warning signs of a claim, and calling your risk advisor early on, you can help minimize the impact of lost billable hours, revenue and sleep. What are the red flags? Here are five general warning signs that trouble may be brewing. CPAs often run into situations where they have been preparing tax returns for a married couple for several years, and the couple decides to get a divorce. 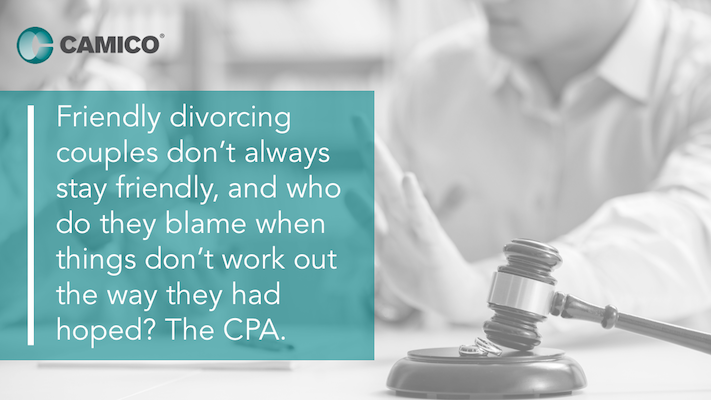 Divorcing spouses who ask their CPA to provide advice and services to both spouses often present a potential conflict of interest. Friendly divorcing couples don’t always stay friendly, and who do they blame when things don’t work out the way they had hoped? The CPA. IMPACT’s fourth interactive War Story covers a case involving a large embezzlement, how it happened, and how the CPA firm could have avoided it. Click here take the interactive quiz now!